This week feels like it was a million years long. Part of it had to do with all the craziness leading up to Thanksgiving, which includes an extra church service and a community dinner for us. It's also because a certain toddler has been particularly clingy the past few days and it has been difficult to get anything done without hearing a "Mommy? Mommy? I want talk to you!" I'm looking forward to some good family time this upcoming week with D having some days off from school, two of my sisters home, and Christmas decorating on the horizon. 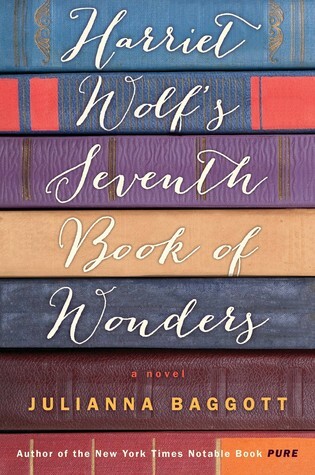 This week, I read Harriet Wolf's Seventh Book of Wonders. 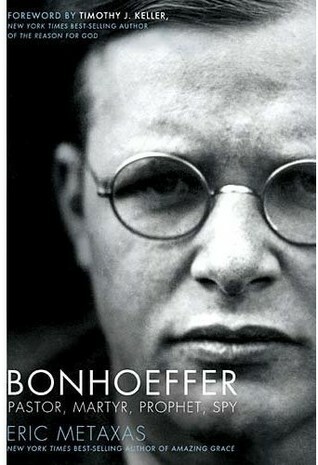 I'm still working through Bonhoeffer and now I've added Between You And Me to the mix. 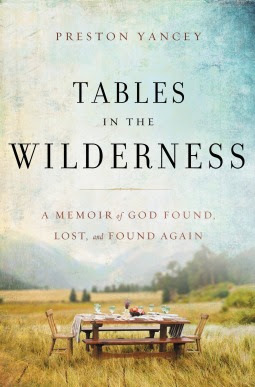 I posted three reviews this week - Preston Yancey's Tables in the Wilderness, Sarah Bessey's Out of Sorts, and Julie Murphy's Dumplin'. 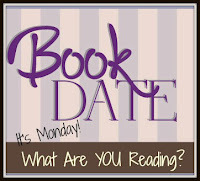 What are you hoping to read over this Thanksgiving week? Willowdean Dickson has come to terms with being fatter than her peers...some of the time. It's not always easy with a thin and beautiful best friend and a former pageant queen mom who still works for the pageant each year. Will goes to work, goes to school, and just tries to live the normal life of a teenager. When a handsome co-worker at her job starts to take interest in her, Will's feeling of insecurity come out full force. Does he really like her? If he does, why are they keeping their relationship a secret from everyone else? In a moment of temporary insanity, she decides to enter the Miss Teen Blue Bonnet beauty pageant and prove to herself and everyone that she is just as capable and deserving of wearing a swimsuit, showing off a talent, and being seen and admired by everyone in her small Texas town. Willowdean is a gem of a character. She is beautifully realistic. She makes dumb choices. She makes smart choices. She apologizes for her mistakes. She is hilarious. She is unsure about herself. 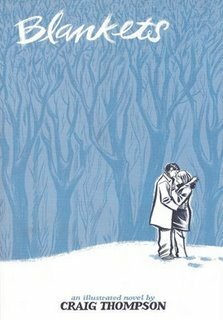 While there is a romance in this story, the great thing is that Willowdean is not defined by her relationships. 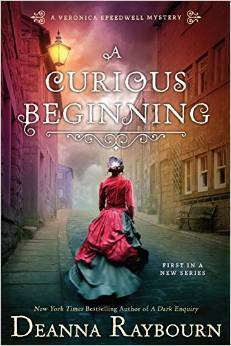 Having a crush or making a new friend or even seeing things differently than her mother does not change who she is. I sometimes look through some other people's reviews after I have finished a book to see if they loved or hated a book as much as I did. I was rather shocked to see a lot of readers railing against this book because Willowdean can be just as unkind to other kids as they are to her. 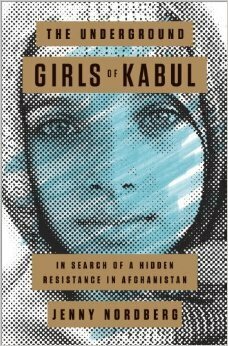 As the book progresses, she gains some new friends in other girls who don't fit into the narrow box of "thin, gorgeous, straight, and able-bodied." And yes, at first, she is dismissive or mean in her head to those same girls. But I think we all do that. Even if Julie Murphy wrote Willowdean as "body-positive," it's not something that is perfect or consistent. She thinks that her body is great, except when she doubts it. She snickers at the perceived flaws of other students, but the point is that she does eventually befriend them. Being "body-positive" doesn't mean we don't notice what makes people different from us. It's that we don't let it define them or our relationships with them. 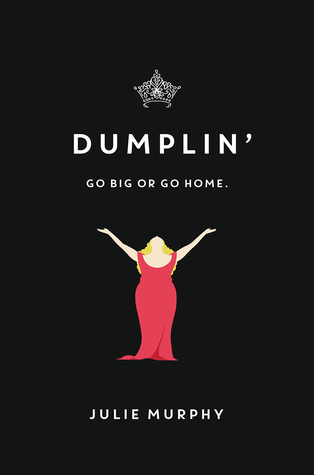 Dumplin' is a fantastic book. 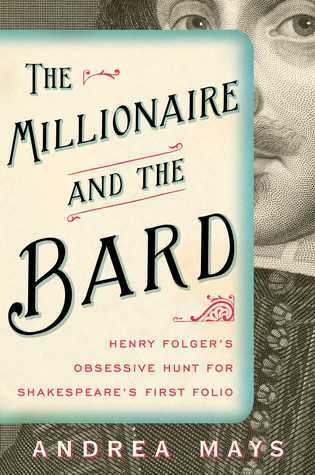 It's as funny and self-assured as Willowdean herself proves to be. 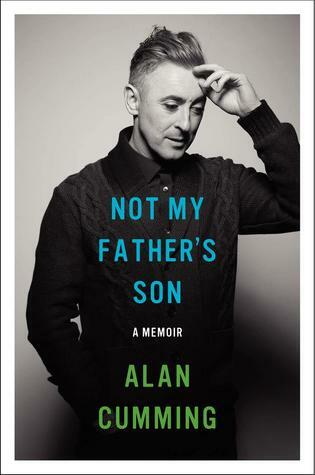 This story reminds us that we are not what others think of us, whether we are teenagers or adults. 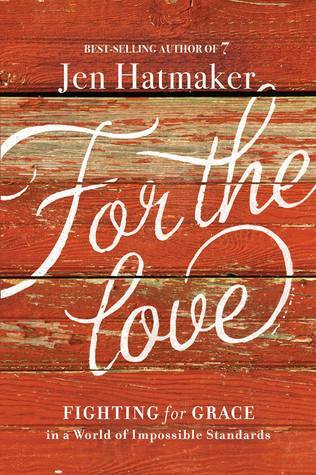 In a world of seemingly endless cruelty, we need books like this to remind us to be kind to each other. It turns out we aren't as different as we might think. Sarah Bessey is a writer of incredible grace and kindness. 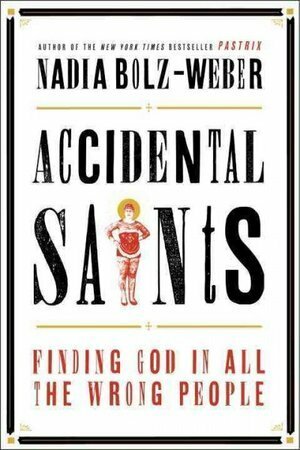 There are many books about the moment when someone becomes a Christian, but there are very few that deal with the changing journey of faith. It is easy to feel confident in our beliefs - we know exactly what we believe and why...until the day when things aren't so clear anymore. We find something that doesn't make sense or realize that we just don't believe a certain thing in light of our own experiences. Through Bessey's words, we see that our beliefs can change over time and we can be gentle with ourselves as that happens. Throughout the book, Bessey compares faith to holding a rummage sale. As we sort through the pieces of our faith, we rediscover some things we had forgotten we had, but we also find things that no longer fit into our lives. There are chapters about every person's ability to ask questions and dive into theology, how we can and should keep reading through the portions of Scripture that make us uncomfortable, and finding beauty in the new and ancient practices of the church. 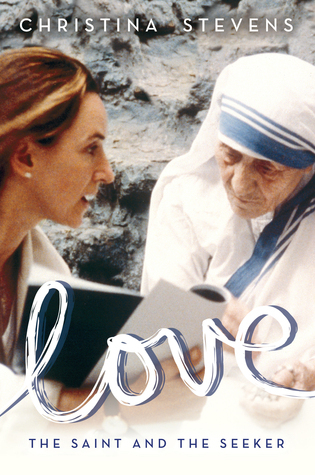 In all of these things, she always brings the focus back to Jesus and His love for us. 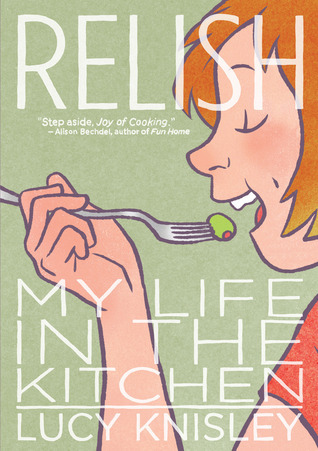 Bessey weaves together her thoughts about an evolving faith with her own story of coming to faith as a child, growing up in the church, leaving it for six years, and then finding her way back. She is honest about the pain she experienced and the mistakes she made. Out of Sorts is a book of loving warning for the person new to faith about the trials they may face. It is also a reassuring message of solace for the person who thought they knew what they believed, only to find themselves in a spiritual wilderness. A faith that looks exactly the same for years is a faith that isn't growing. This is a normal part of our journey, despite its uncertainty. With gentle and kind guidance from people like Sarah Bessey, we are able to walk through it together with the knowledge that all will be well. This has been a good week, although I feel like I could use a few extra hours of sleep. The husband and I are on a sort of cleaning/sorting/donating spree which is wonderful, but exhausting. It's going to be good to have some room to spare, especially with a certain little boy's birthday and Christmas coming up soon. We also finished Parks and Rec this week and we have a lot of feelings, mainly sadness. 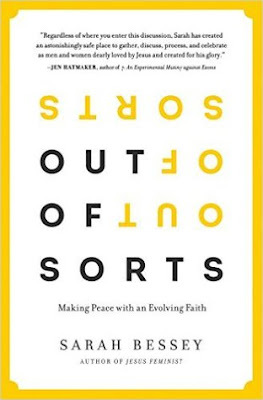 This week, I sped though the delightful Escape From Mr. Lemoncello's Library and savored Sarah Bessey's new book Out of Sorts. There was a part of me that wanted to read a chapter a day and really think about what Bessey wrote, but there was another part that just wanted to soak up every word in one sitting. 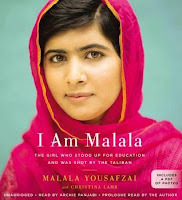 On the blog this week, I reviewed The Crescent Spy and I linked up with Nonfiction November to suggest fiction and nonfiction pairings.The little girl and I also reviewed Laurie Berkner's newest CD of songs for kids. 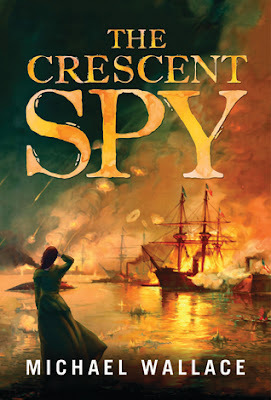 If you are looking to add to your toppling piles of books, make sure to visit my giveaway for The Crescent Spy! 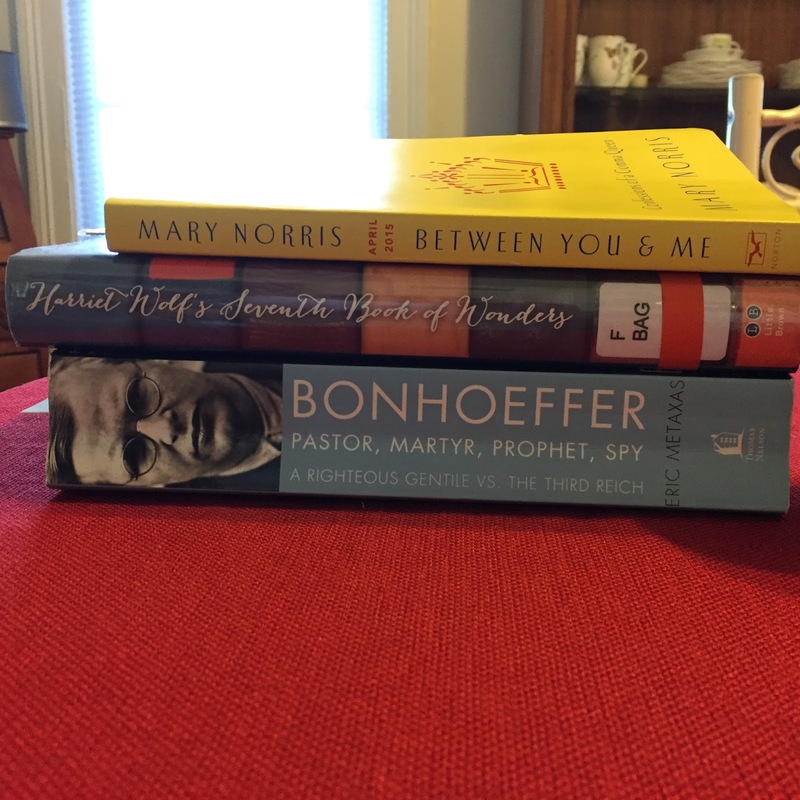 Now I'm reveling in Nonfiction November with Eric Metaxas' Bonhoeffer and making time for fiction too with Harriet Wolf's Seventh Book of Wonders. 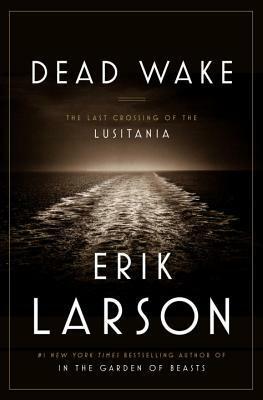 I reviewed Liar, Temptress, Soldier, Spy in September of last year. 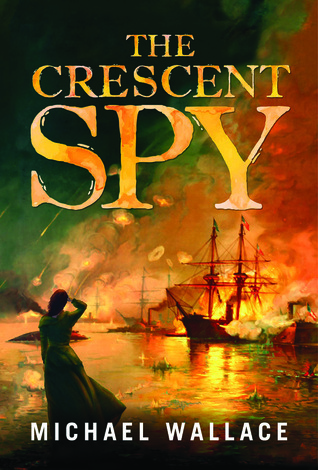 When I read The Crescent Spy just last week, it immediately reminded me of Karen Abbott's nonfiction book. Michael Wallace's novel focuses on one woman who works as a newspaper reporter in New Orleans while sending information back to the Union. 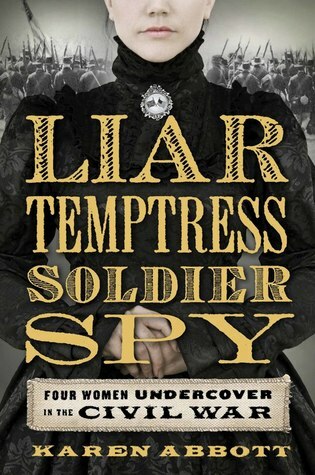 In Liar, Temptress, Soldier, Spy, readers encounter four women. Two of them worked for the Confederacy and two worked were on the side of the Union during the Civil War. 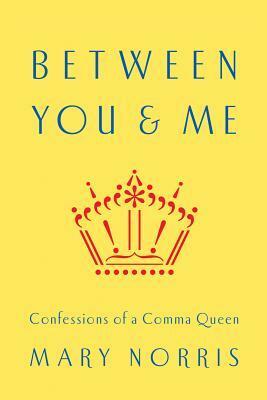 Abbott's book reads as easily as a novel, so it will feel like no work at all to go from one book to the other! 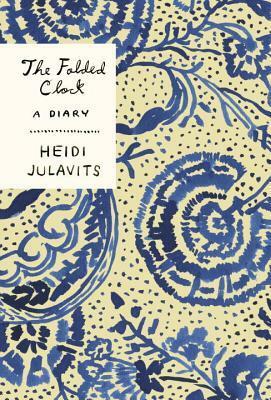 Flavia de Luce is one of my favorite literary characters. 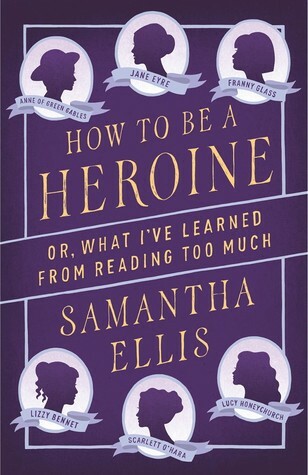 In the first book of her series, she is a precocious eleven year old living in an English village with her father and sisters. She just happens to also solve murders and be rather skilled with a chemistry set. One of her favorite pastimes is concocting mixtures to take revenge on her big sisters. 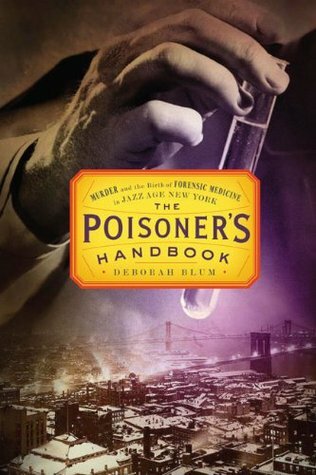 She hasn't poisoned them yet, but her escapades make me think it would be a great idea to pair Flavia with The Poisoner's Handbook. 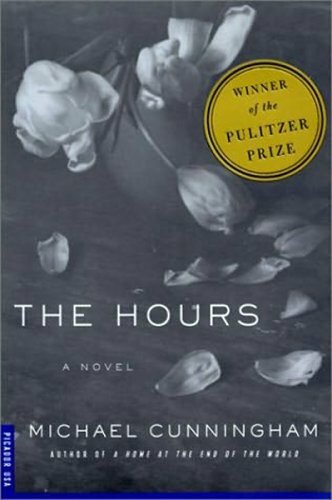 The Hours may be one of my all-time favorite novels. 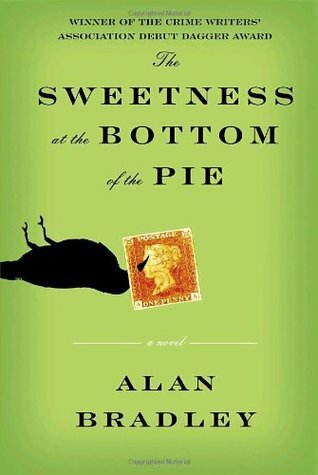 I read it just two years after graduating from college with an English degree and I was stunned by the way Cunningham wrapped up literary prowess in phrasing I wanted to read on repeat. 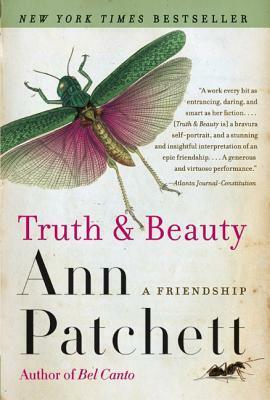 The book goes back and forth between writer Virginia Woolf and two women who will later be impacted by her work in big and small ways. 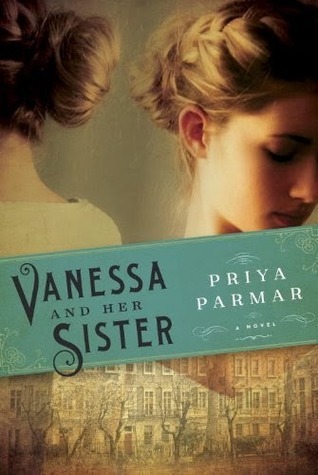 Then this year, I read Vanessa and Her Sister, which explored the relationship between Virgina Woolf, her sister Vanessa, and the people who comprised the Bloomsbury Group. 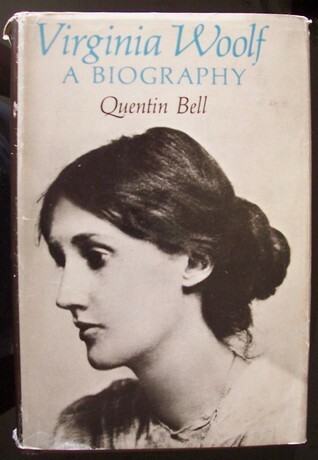 Of course, no Virginia Woolf party would be complete without a good biography. The one written by her nephew is supposed to be quite good! What fiction/nonfiction pairings do you suggest? Hey friends, I'm writing this from my couch because I am trying this resting thing due to a very nasty cold. I wasn't sure I was actually sick at first, because my allergies hate me and the weather has been fluctuating all over the place. But I woke up Thursday morning and was really and truly miserable. I am happy to say that it has been a bit better each day, but the music I sang for Sunday morning's church service was several steps lower than usual! 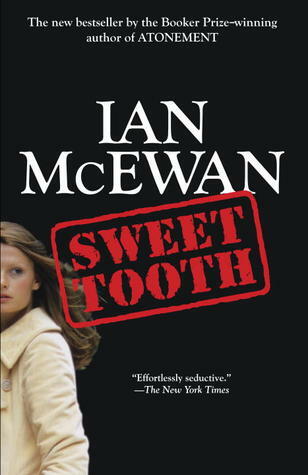 This week, I read two spy stories - Ian McEwan's Sweet Tooth and Michael Wallace's new book The Crescent Spy. This is only my second McEwan and I didn't love it. 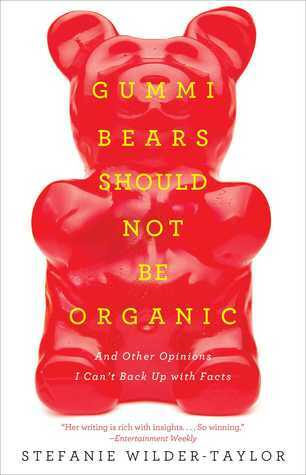 Am I missing something or is this not the McEwan book I should have picked? The Crescent Spy was quite good. 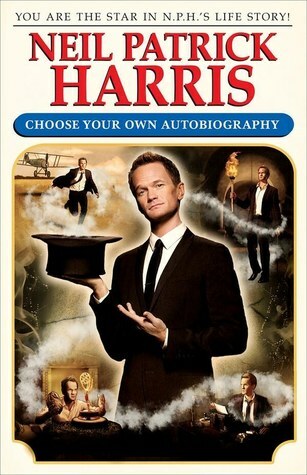 My review will be up Monday morning. On the blog, I said adios to October (don't worry, Halloween pictures are included) and I linked up for week 1 of Nonfiction November, where we wrote about the nonfiction we have loved so far in 2015. 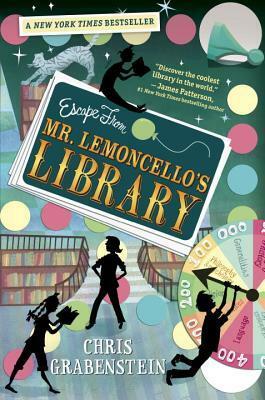 This week, I will be reading Escape from Mr. Lemoncello's Library and Out of Sorts.